The three towers of La Riva Condominiums, a non-rental resort, were built in 2005 and 2006. 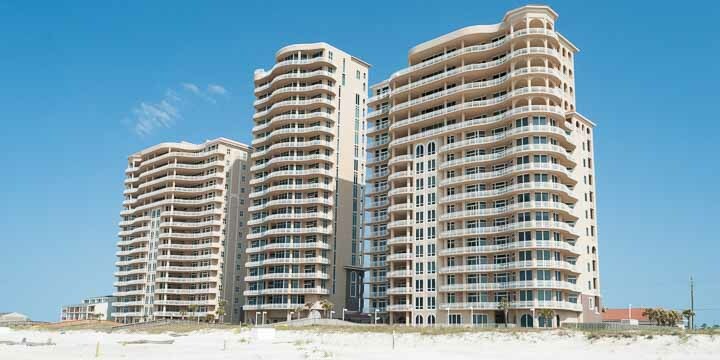 These luxurious high-rise Perdido Key condos have Mediterranean-inspired architecture and decor are stretch out over a 500-foot long private beach that is directly on the Gulf in Perdido Key. The east and west towers have 16 stories. There are two residences per floor on each of the first eleven floors and one penthouse per floor for the next five floors with 25 condominiums in total in each tower. The center tower has 16 penthouses, one on each floor. These extra spacious four bedroom units sell at prices that start near $800,000 and go to more than a million, but these are exclusive luxury homes, not typical vacation condos. Buyers enjoy the many upscale amenities include floor to ceiling glass and generous balconies with panoramic views that are spectacular whether it is the Gulf to the south or Perdido Bay to the north. A security gate with 24-hour security, garage parking and elevators with dual openings assure residents' safety. Large storage areas for owner and guest, optional central vacuum systems, large capacity water heaters and faucets and electrical outlets on balconies provide extra convenience. A lavish health and fitness center with a view of the gulf, steam room/sauna, big heated outdoor and indoor pools and a hot tub treat you like a king. A small cinema, billiards room, a covered patio, and barbecue area near the pool, along with the clubhouse that offers a casual environment to socialize and get to know neighbors. Elegant lobbies will make you feel at home the minute you walk through the doors and on-site management makes ownership a carefree pleasure. 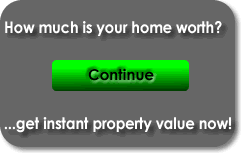 This is almost like living at an all-inclusive resort that you seldom have to leave. The La Riva Condo Market Report allows buyers to evaluate current listings, pending sales and purchases in La Riva during the past 18 months. Potential sellers can utilize this report to assist them in establishing the current market value of their specific condo. If you have been searching for the ultimate in luxury beach front living, you have found it. 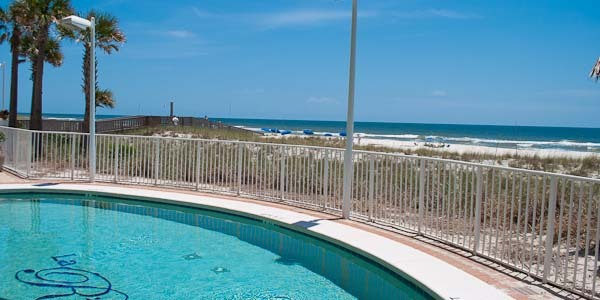 Let one of our real estate agents take you on a tour of the condos for sale at La Riva in Perdido Key.